BCAA is one of B.C. drivers’ most trusted brand because “Relax. 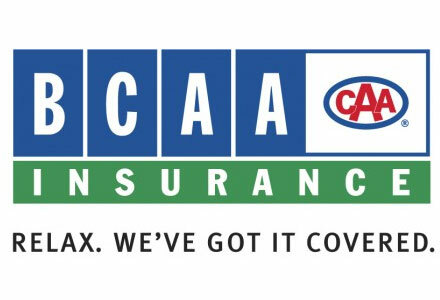 We’ve got it covered.” We are BCAA’s Approved Auto Repair Shops, which means you could Relax. We’ve got your auto body repair taken care of. © 2007-2016 AutoMind. All Rights Reserved. Please note: The more information you provide below, the better we can investigate your concerns.